We have learned through experience and our eduction with the IICRC, the best process to get your carpet thoroughly clean. These are the steps that we perform on your carpet. 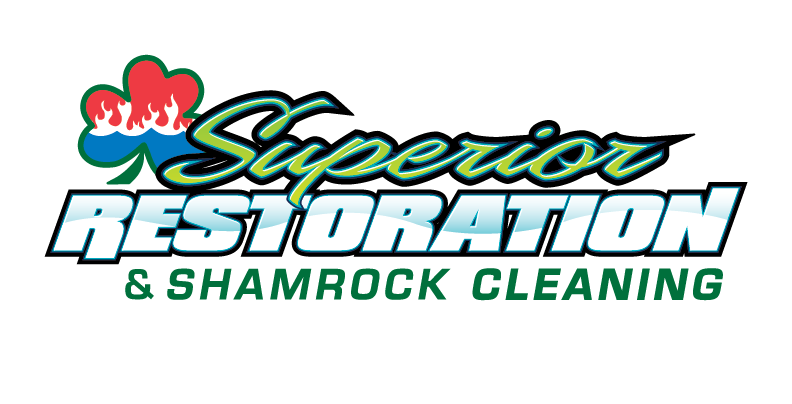 Shamrock will inspect your particular areas of concern as well as noting carpet type, and soiling conditions. We will also advise you of any possible permanent staining. We start by vacuumed to remove dry soil. This is in addition to the vacuuming that takes place throughout the entire cleaning process. We take our Orbot SprayBorg over the presprayed areas to agitate the cleaner into to carpet. Agitation is an important part in getting the carpet clean. 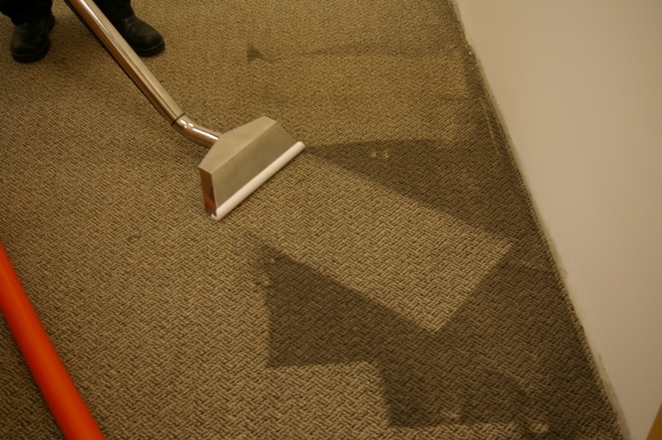 Once the soil has been loosened, our Vortex hot water extraction process clean the carpet. Pressure and heat are regulated so that carpet is not left wet. We rinse with specially treated water at temperatures ranging between 60-235 degrees depending on the fiber content and soiling condition. Out Vortex has the largest vacuum so the carpet is left as dry as possible. Scotchguard is applied to protect your carpet so that it lasts longer and looks better. This is an upgrade but we use Scotchguard in our own homes and hope you will use it in yours. We also offer a one year warrantee on any stains that can not be removed when you purchase protection. Air movers dry floods why not let them dry your carpet. We apply the same principles and get the carpet as dry as possible before we leave. The moisture gets moved right off the carpet! The carpet is raked into an up position for faster drying and it looks pretty neat! We walk through your home or business with you to inspect in the plastic booties we give to you and everyone that needs them.